Space X CEO and CTO Elon Musk awaits government approval on a multi-million dollar project in the global telecommunications industry to launch 4,000 Internet satellites that will broadcast signals of high-speed Internet across the globe. 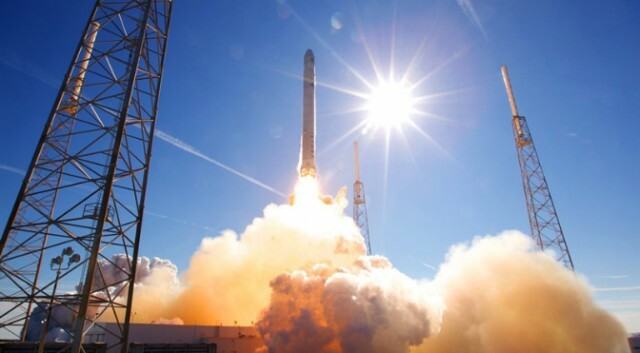 In a multi-million dollar venture, Space X CEO and CTO, Elon Musk’s main goal is to broadcast Internet signals worldwide by launching 4,000 satellites into orbit from Space X’s Falcon 9 rocket within the next five years. To provide unfettered Internet access, Musk has set out to achieve what has thus far been beyond the reach of big time companies like Google and Facebook, and fellow business magnates, like Bill Gates and Richard Branson. Musk plans to have these 4,000 satellites manufactured by Space X to help overcome the difficulty of relying on other companies for supply and repair of the satellites, and to achieve more efficient distribution these Internet satellites will also be smaller in size than those of its competitors. While the idea of providing Internet access in areas across the globe may seem somewhat farfetched due to its high costs and large area of coverage, Musk’s vision for global telecommunication dominance seems plausible. Musk’s idea is to compete with existing Internet providers worth trillions of dollars, like Verizon and Comcast. Despite his confidence, Musk’s plan faces some challenges. First, Musk must get the approval of United States FCC (Federal Communications Commission) to begin testing his theory and deploy a fleet of satellites to orbit the earth. 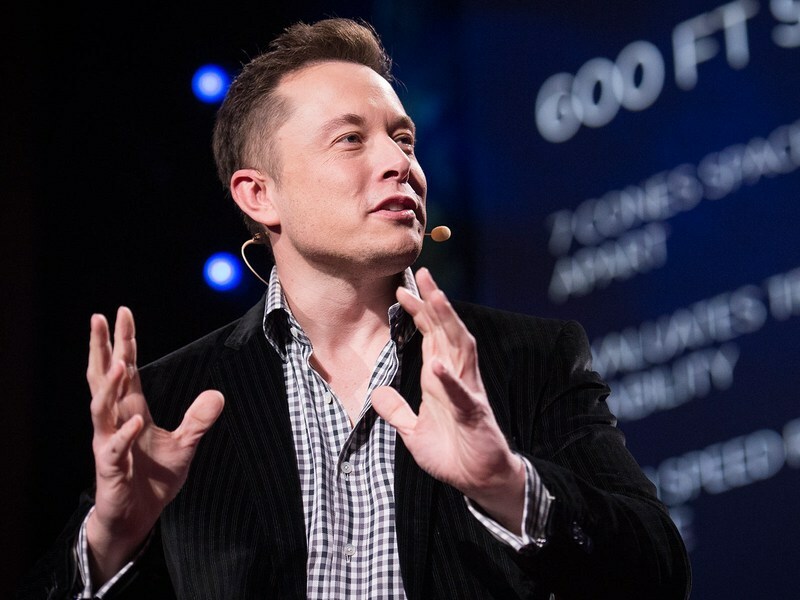 Once he has been granted permission from the FCC, Musk must not only find efficient ways to cover the costs of this expensive project, but also address his second biggest challenge of being granted authorization by nations with strict regulations to provide high-speed Internet access to remote locations within their countries.